Arrive Jordan , at Queen Alia International Airport and meet with English driver and then we drive to Madaba, to see the famous mosaic 6th century map of Palestine in St. George’s church. 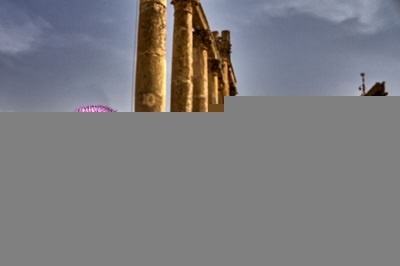 After sightseeing in Madaba, you will transfer to Petra for overnight. After having breakfast, start visit at Petra, called “Rose Red City” The treasure of ancient world, hidden behind and almost impenetrable barrier of rugged mountains, boasting incomparable scenes that make in the most majestic and imposing ancient site will standing nowadays. At the beginning, the trail leads you the Siq, a 1.5km long narrow gorge. Then, you will be at Khazneh, also called treasury. 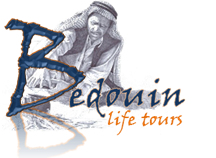 You will enjoy the amazing sight of unique Nabataean architecture. Then, continue to the valley range to the temple and rock tombs with the unique monumental facades. After leaving from hotel at late afternoon, Start drive to Wadi Rum a journey to another world. A vast, silent place, timeless and starkly beautiful.. Wadi Rum is the one of the Jordan’s main tourist attractions being the most stunning deserts cape in the World, Jeep ride by 4 x 4 jeeps for 2 hours inside this magnificent desert. Then, you will transfer to desert camp site where you will have dinner and overnight tonight. after Breakfast at the camp, drive to the Dead Sea which is considered one of the most spectacular natural and spiritual landscapes in the whole world. It is the lowest body of water on earth, the lowest point on earth, and the world’s richest source of natural salts, hiding wonderful treasures that accumulated throughout thousands of years. 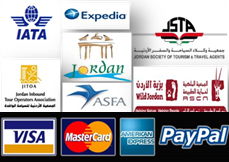 After enjoy floating and sightseeing in Dead Sea, you will transfer to Amman city for overnight.